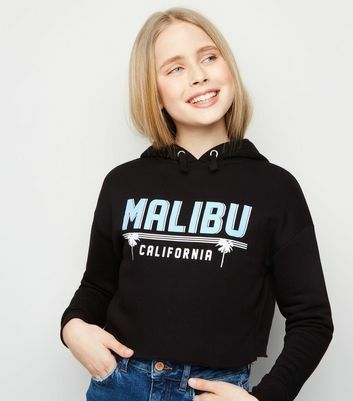 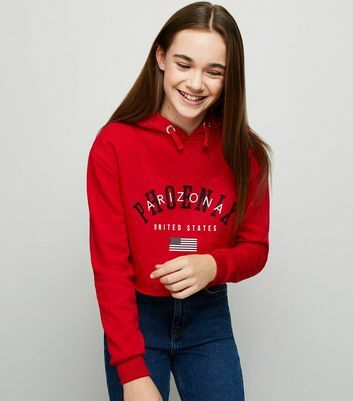 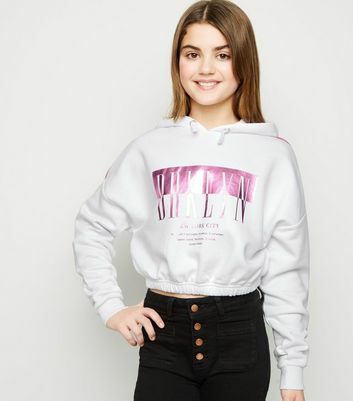 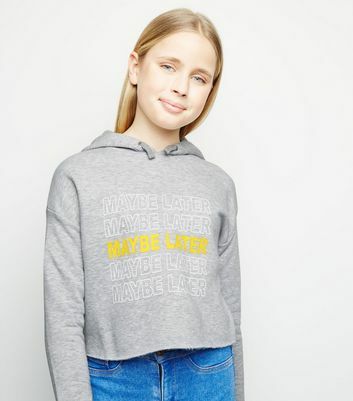 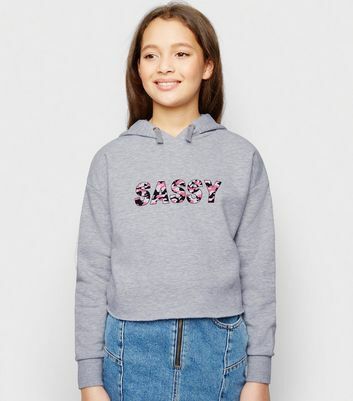 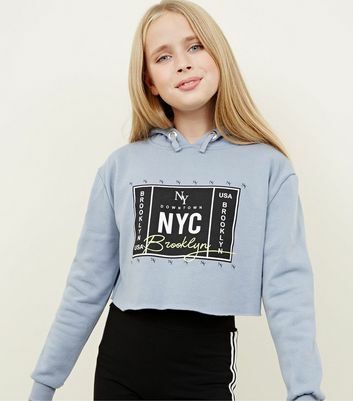 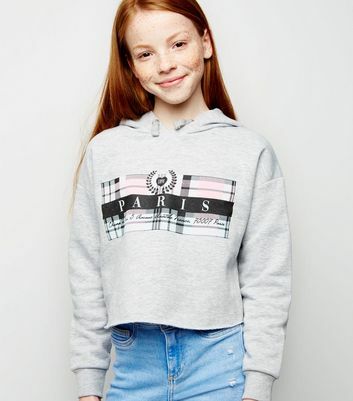 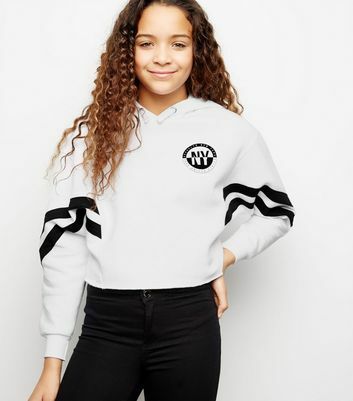 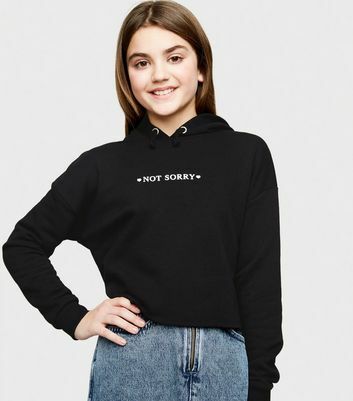 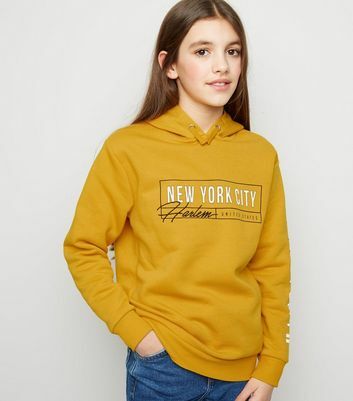 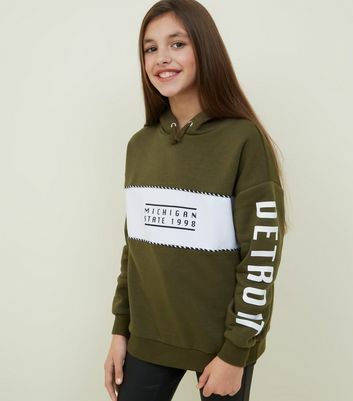 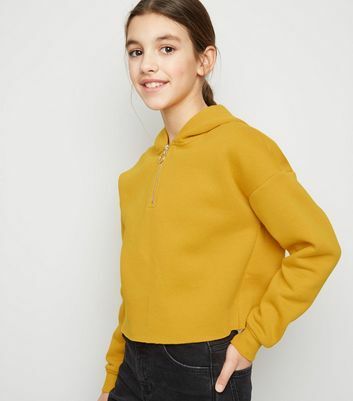 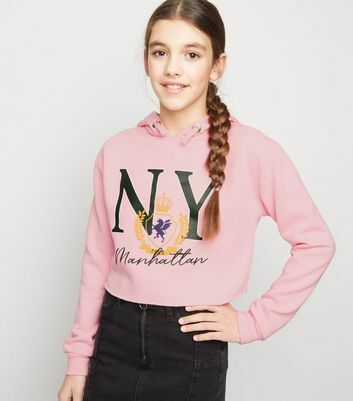 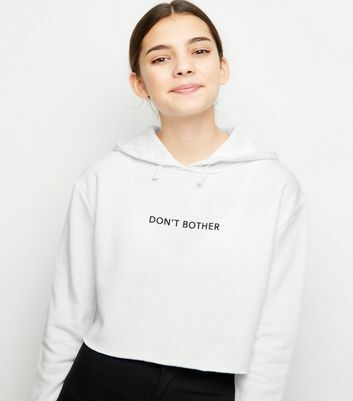 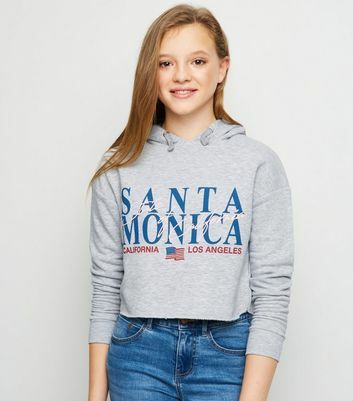 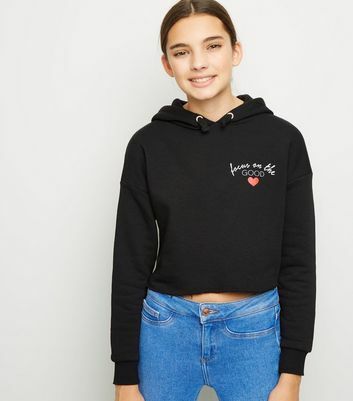 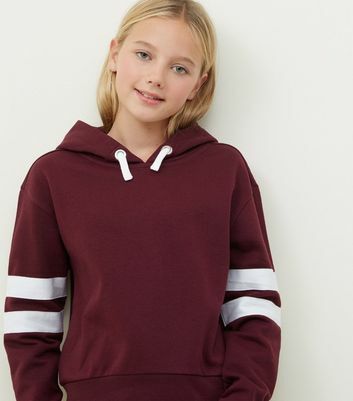 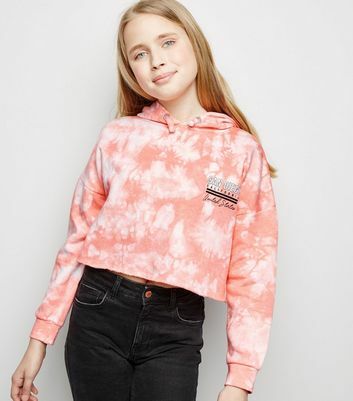 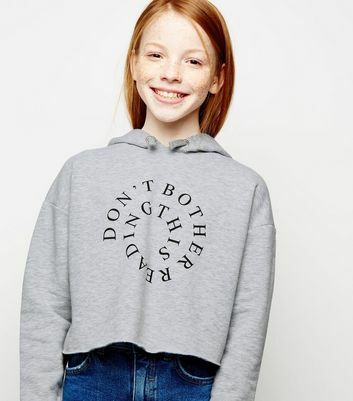 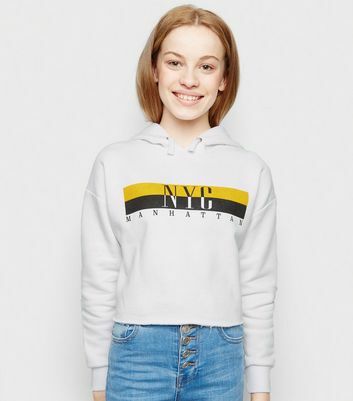 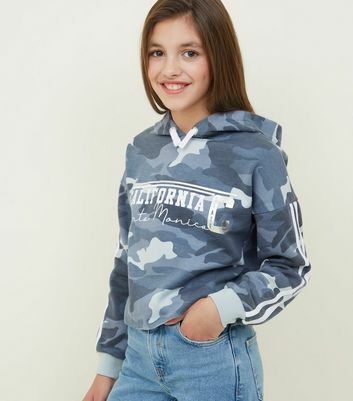 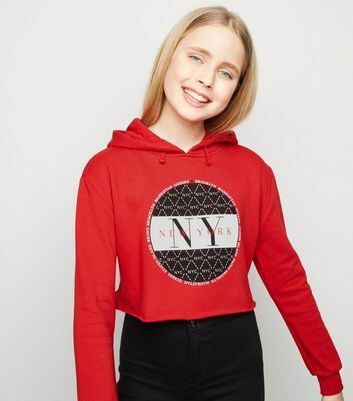 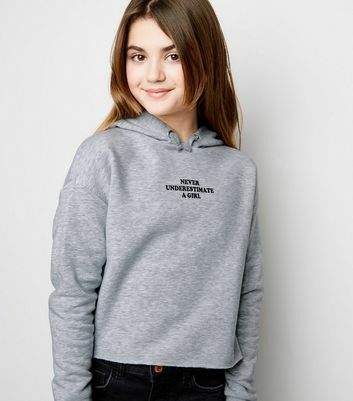 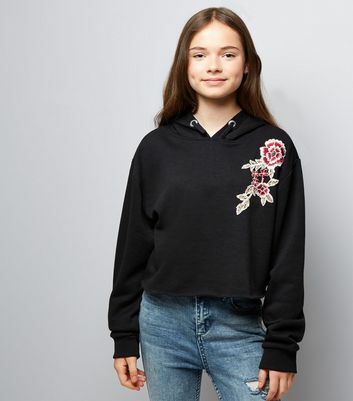 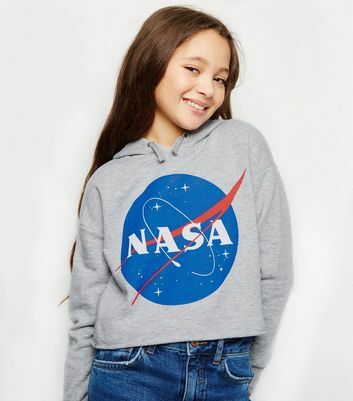 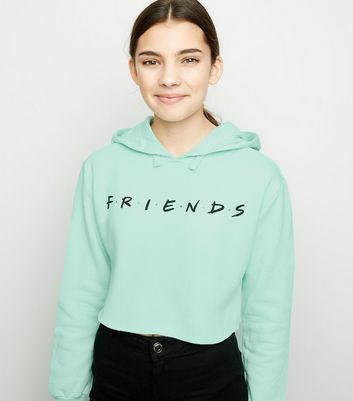 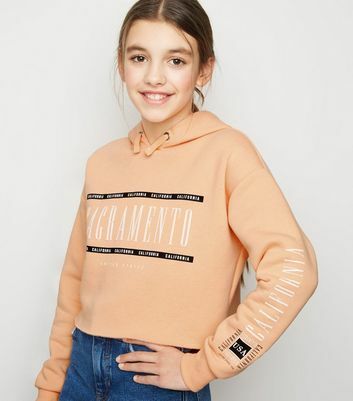 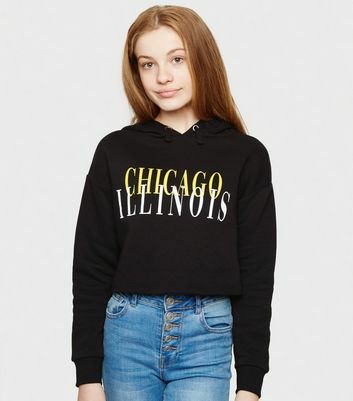 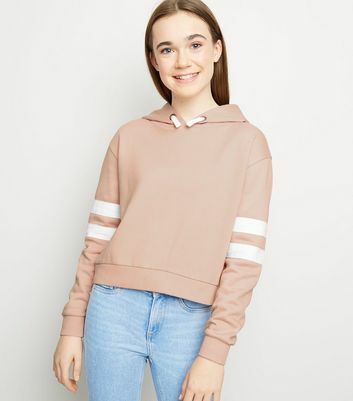 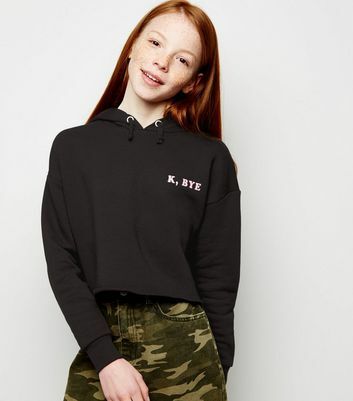 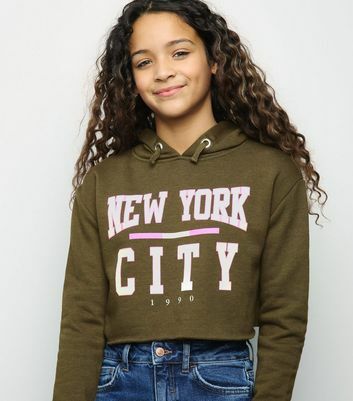 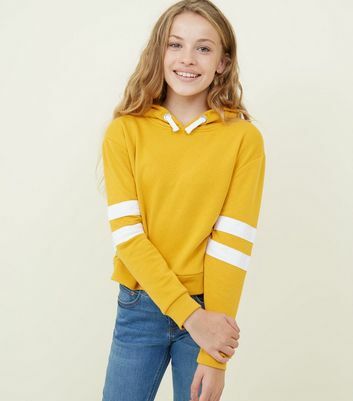 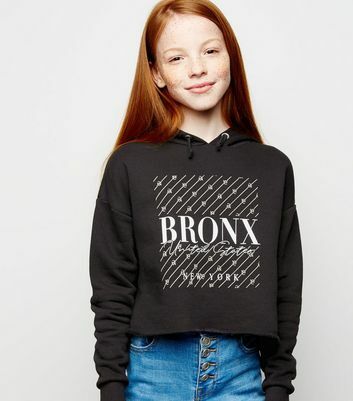 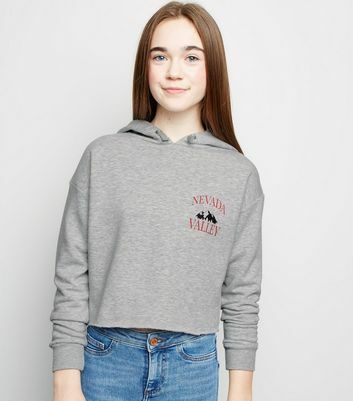 Whether you're headed to a sleepover or the shopping mall, get that casual cool aesthetic with our collection of girls' hoodies. 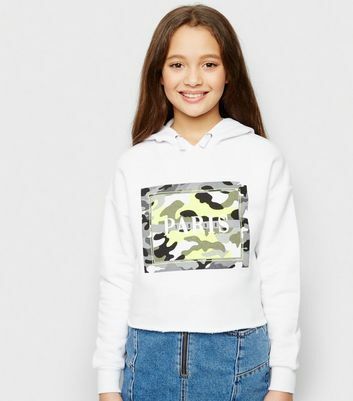 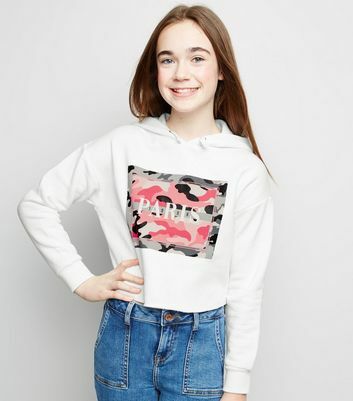 With standout camo, printed and zip hoodie styles, there's a teen girls' hoodie for every occasion. 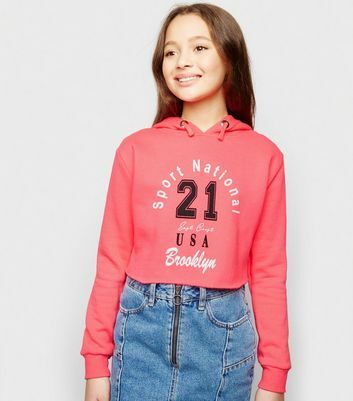 Layer your fave hoodie with a biker jacket for some classic rocker chic vibes.